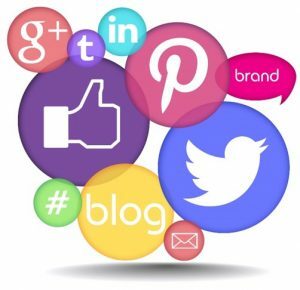 If you are a small business owner, do one of two things to create your social pages: Create an email address through your company email that is specifically to set up all social accounts and then forward to the person managing your social media accounts (or give your social media manager admin access). Or as a second option use your company email address. By following this process, you have control of the email addresses used to set up your social accounts. Secondly, if you lose the password, you will have the ability to reset it, as a notification will be sent to your company email account. Furthermore, keep strict controls on access and passwords to those channels. Do this by keeping a document of all your social media user names, addresses, and who has been assigned as an admin. Protecting your social channels is protecting your brand. 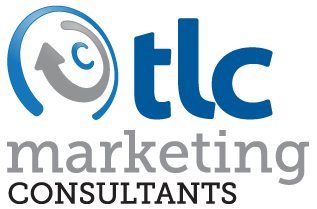 For assistance with your company’s social media marketing, contact us for a complimentary consultation.